New construction in Paradise Moorings! This custom home is almost under construction and estimated completion is in late October. Still time to make color selections. New Construction custom home in Paradise Moorings! Still time to pick out your colors. Construction is about to start with estimated completion in late October. 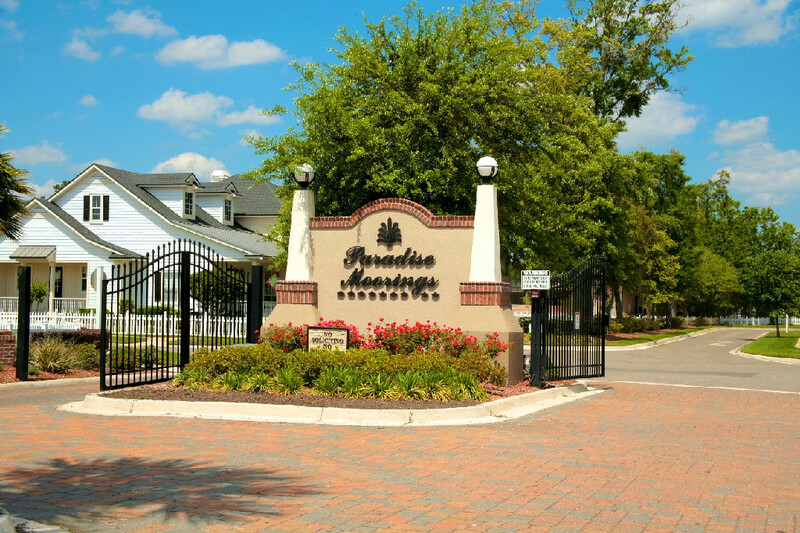 Welcome to your Paradise Moorings homes and real estate search: The only search tool you will need to find a home in Paradise Moorings. You can search all Avondale real estate including Paradise Moorings waterfront homes, Paradise Moorings short sales, Paradise Moorings pool homes and Paradise Moorings foreclosures as well. The Paradise Moorings real estate market changes daily, so make sure you sign up for our Paradise Moorings home search, which will email you new listings and price changes daily so you don't miss out. Above are some of the most recent Paradise Moorings homes for sale. If you want to search for specific communities or homes in certain school districts, please use the Advanced Search tool.